Huge house on an over-sized rare lot available in IB available and features new windows,a formal living room, dining room, family room w/ a fireplace & wet bar for entertaining. 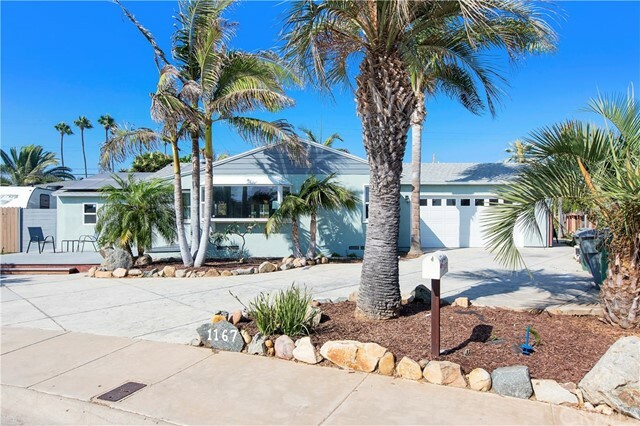 Kitchen opens to a backyard oasis w/ alley access.Located on a quiet street close to the beach, pier & wildlife estuary! Master suite features large walk-in closet! Potential RV parking & separate laundry room.